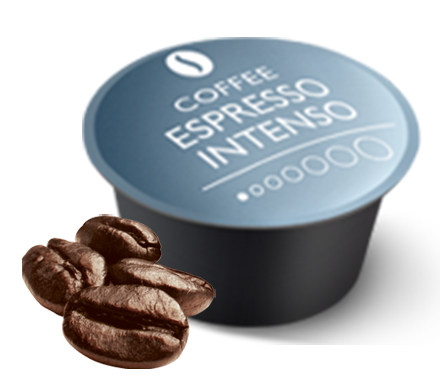 Hot chocolate pods for Nespresso®. Whether you’re after an indulgent afternoon mocha or a delicious hot chocolate for the kids, Real Coffee’s brand new instant chocolate pods make your life a lot easier! 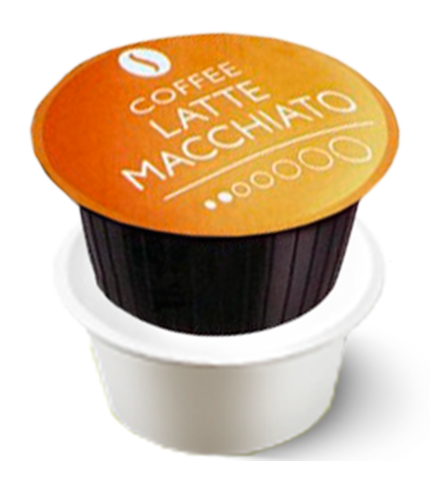 Compatible with all Nespresso® machines, our hot chocolate capsules use the finest ingredients to deliver an instant hot chocolate drink enjoyed by the whole family. No mess, no fuss, and in no time at all! Making a cup of hot chocolate on your Nespresso® machine has never been easier. Just place a pod in your machine, press the button, and watch your hot chocolate appear! 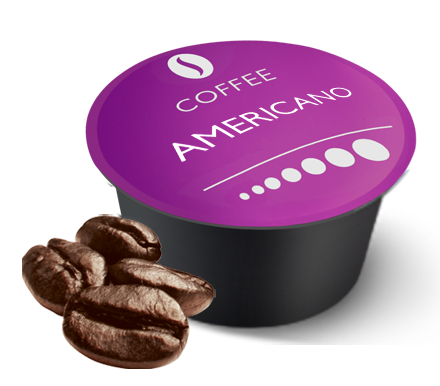 The taste is delicious – as you’d expect from Real Coffee. And there are no nasty chemicals. 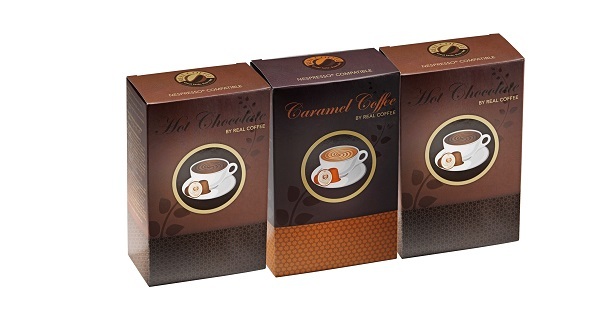 If you enjoy both coffee and cocoa in one cup, the hot chocolate capsules are also perfect for a cup of mocha – just add a shot of Real Coffee espresso to your chocolate. Check out a good recipe here. It’s the ultimate indulgence for anyone who loves both coffee and hot chocolate. 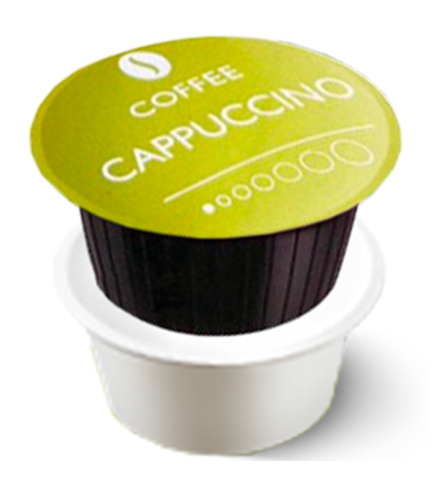 Place a pod in the machine as usual, then press the lungo button. You may find that a little water runs out of the machine first, but this is completely normal (this is because the cocoa powder needs a second to dissolve). If you want a slightly stronger hot chocolate, then simply run less water through the machine. Always remember to clean your machine by running a little water through after the capsule has been removed from the capsule chamber. We recommend that you do this every time you have used a hot chocolate capsule.